The new Elite X™ Backpack is a versatile backpack with a large vented main compartment designed to hold a player’s helmet, ball gloves and batting gloves, and a separate vented compartment specifically for cleats or shoes. The front pocket with a mesh organizer keeps personal items easily accessible, and is fully removable for team embroidery. 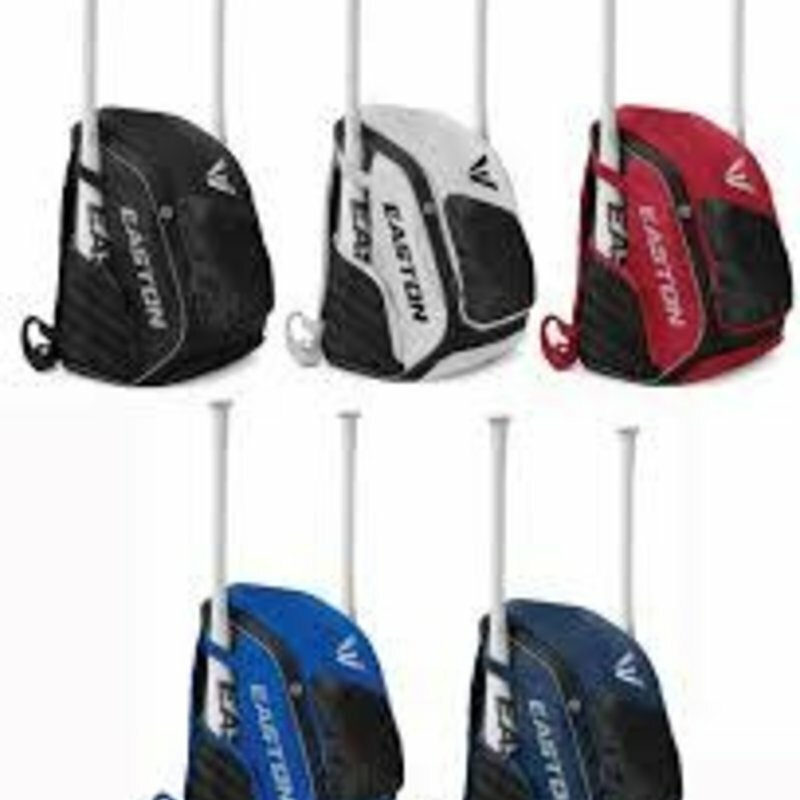 The Elite X™ Backpack has bat sleeves to hold 2 bats and an additional mesh holder for a player’s water bottle, with a padded back and shoulder straps for extra comfort.